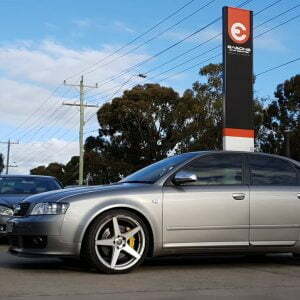 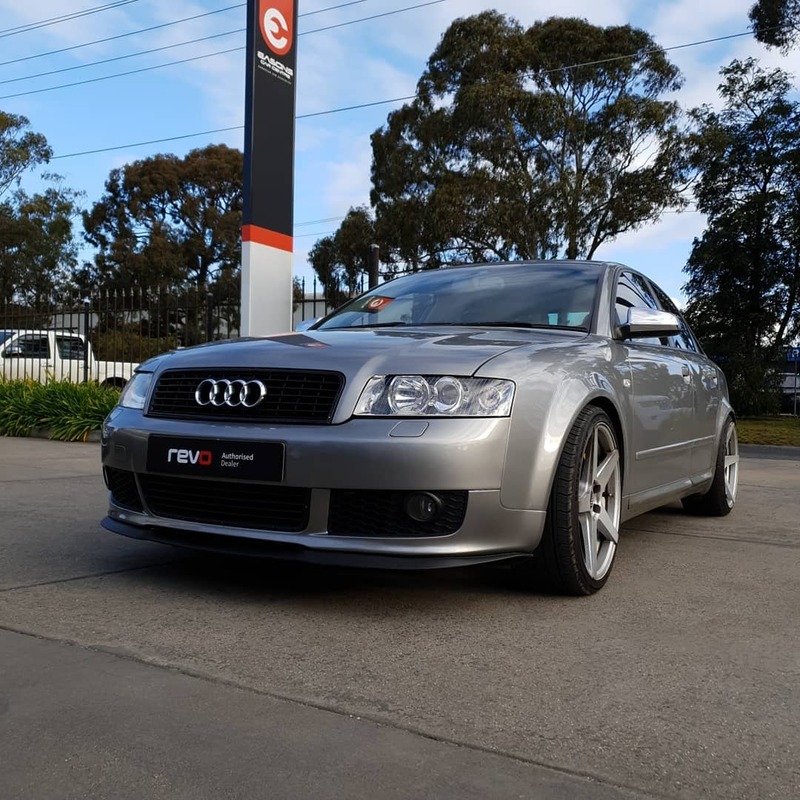 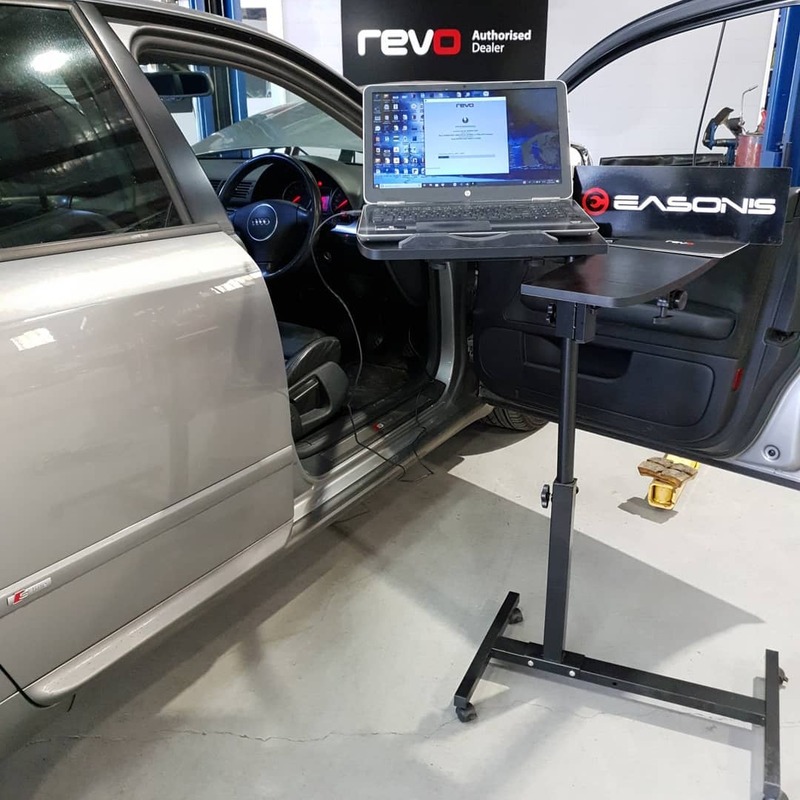 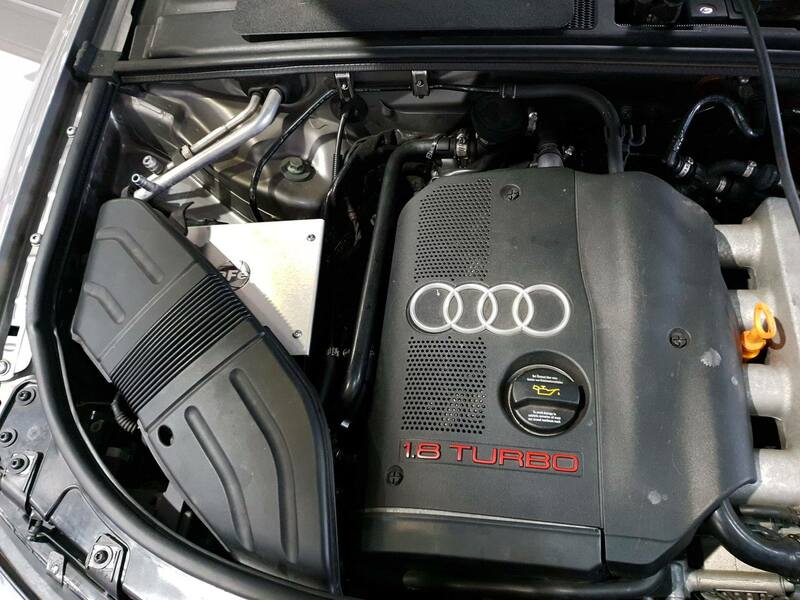 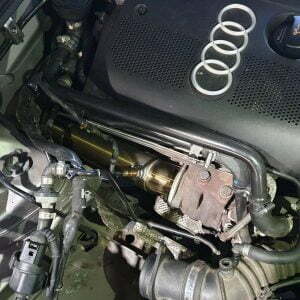 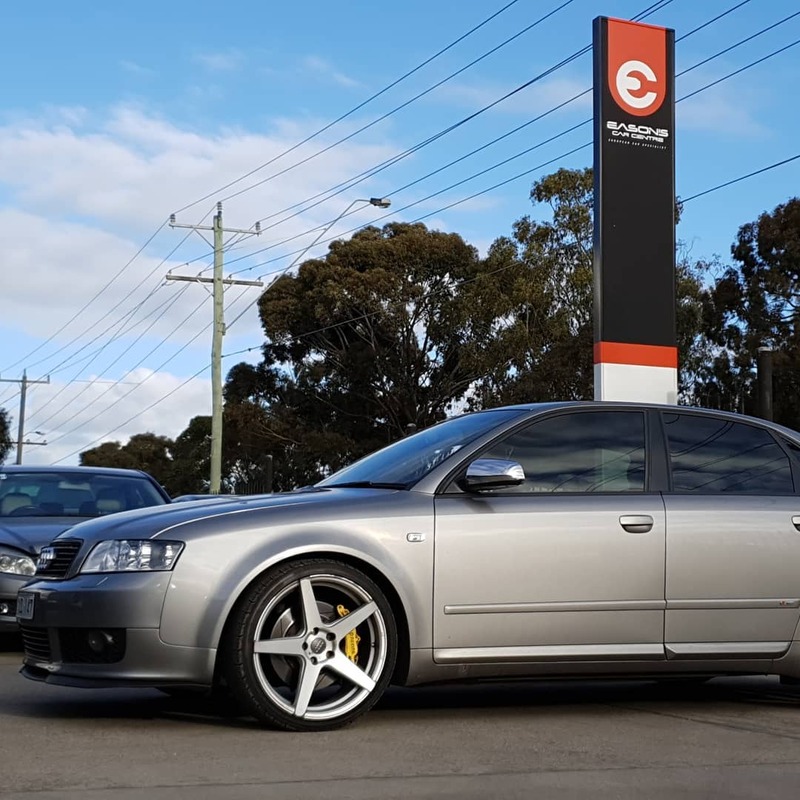 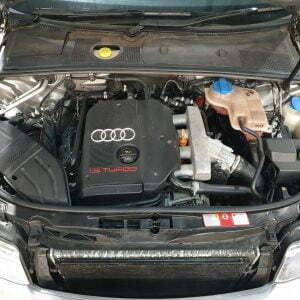 Audi A4 1.8T came into us for a Revo Stage 2 Peformance Tune. To complete this, we needed to carry out a few hardware modifications. 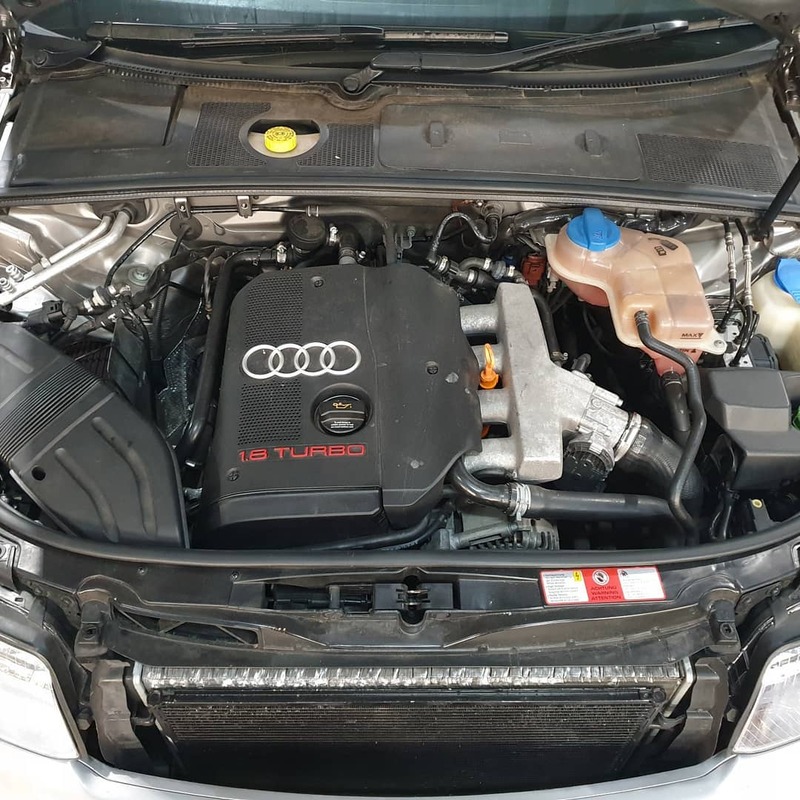 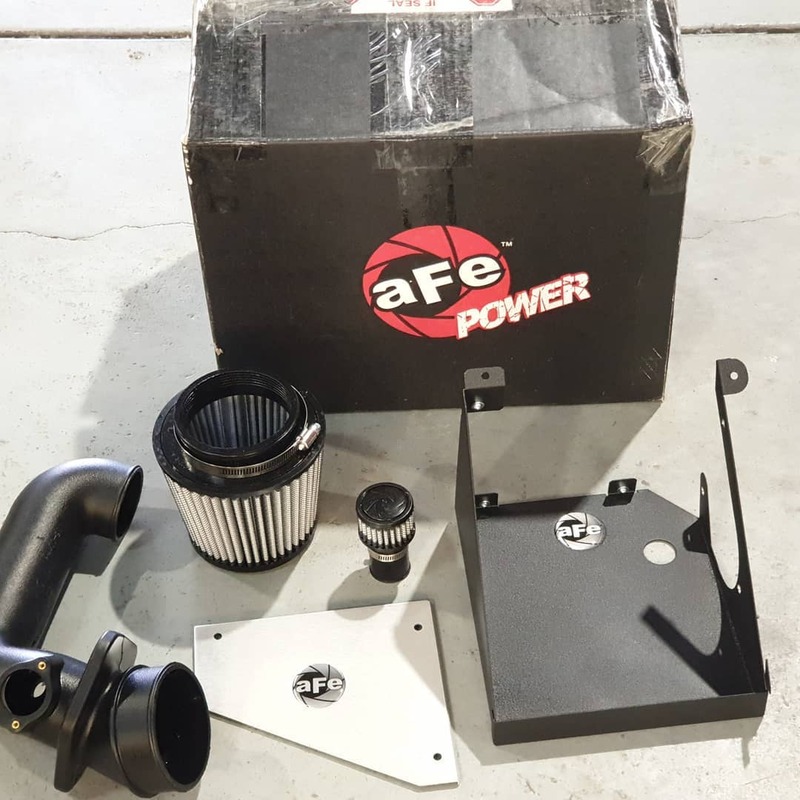 We supplied and fitted a AFE complete air intake (as we could not buy a downpipe for this car), we got Ryan at Race Pipes to make a custom 3 inch decat turbo downpipe and after these mods, we then carried out the Stage 2 Revo performance tune to unleash the cars full potential.